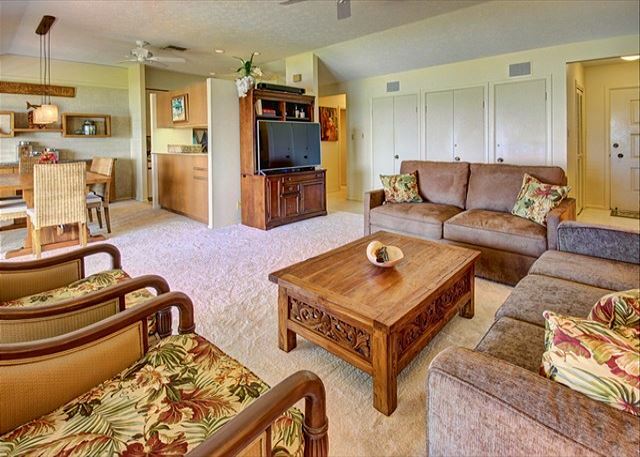 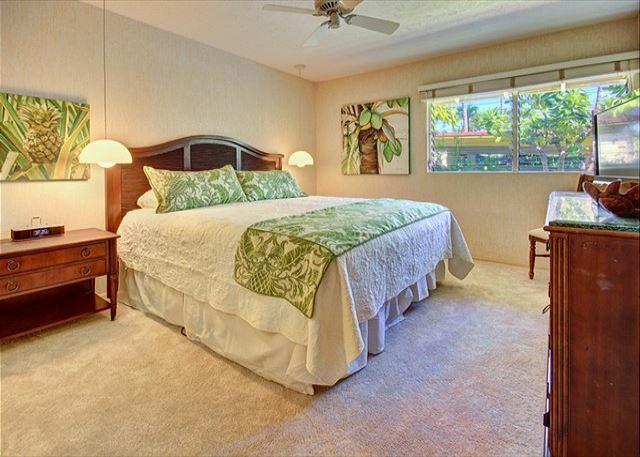 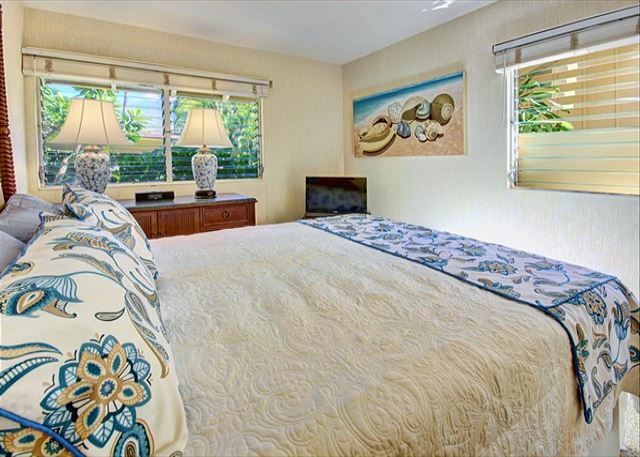 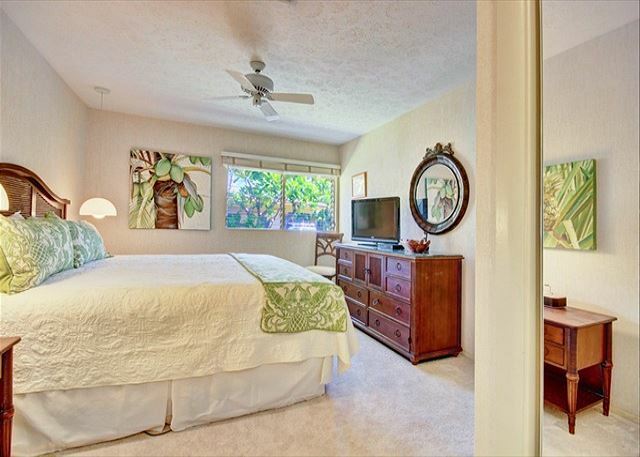 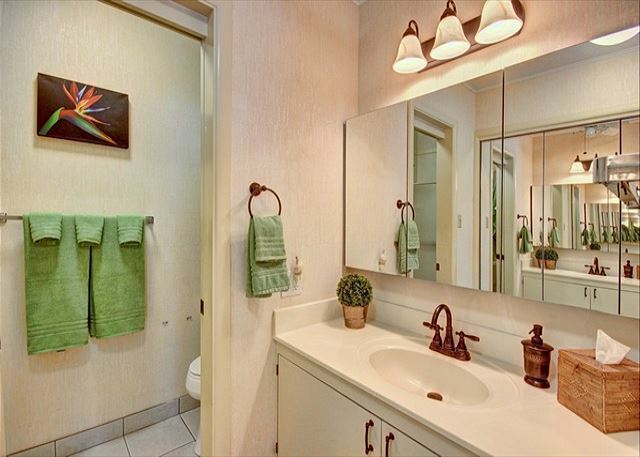 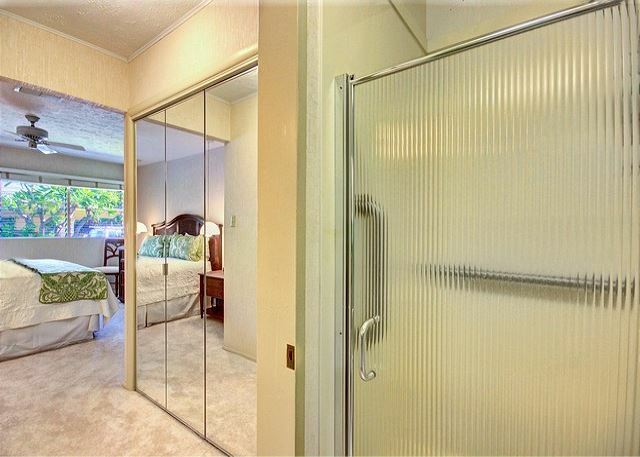 Nicely decorated with carpeting throughout! 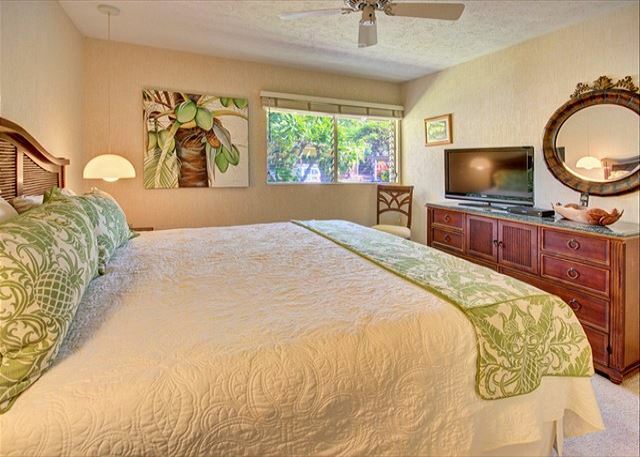 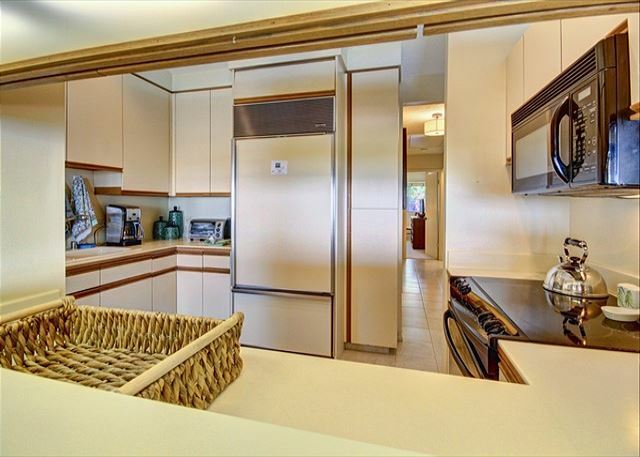 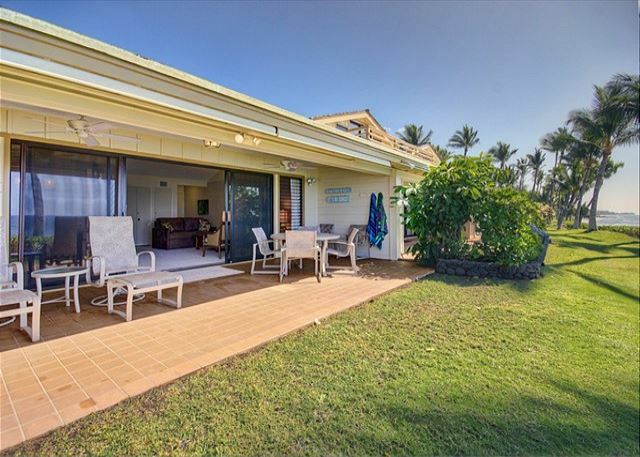 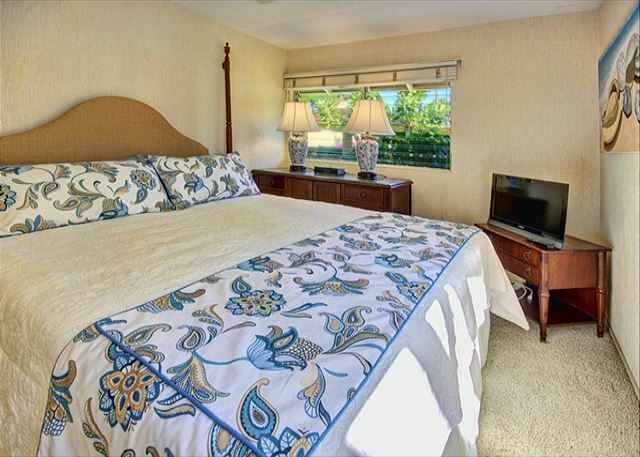 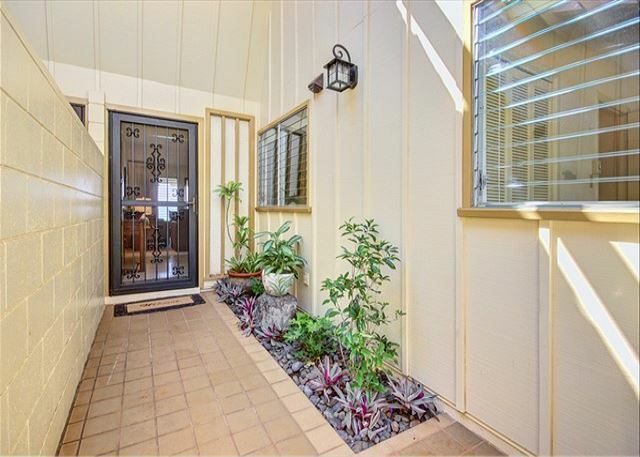 192-2 offers one of Puamana's most popular locations in the middle of the property on the desirable "Gold Coast" and easy access to the Dolphin pool and beach. 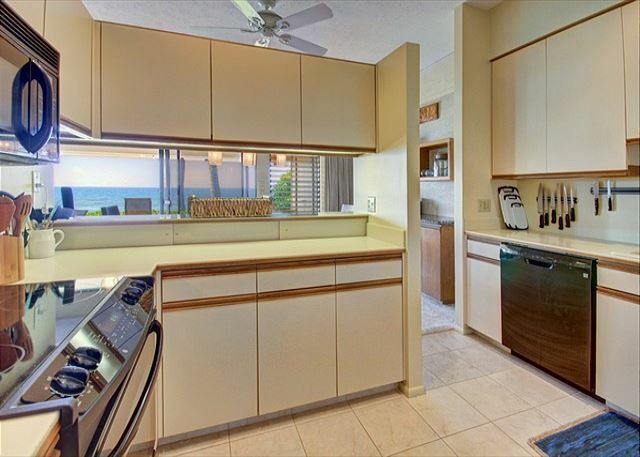 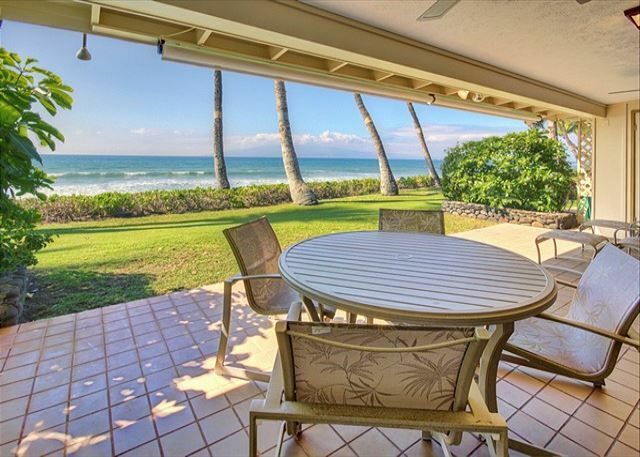 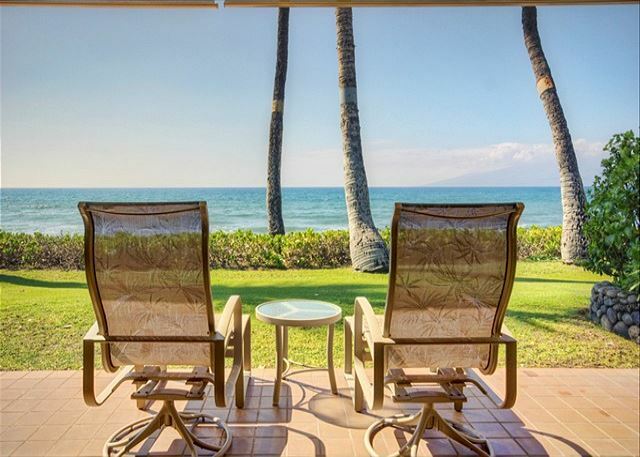 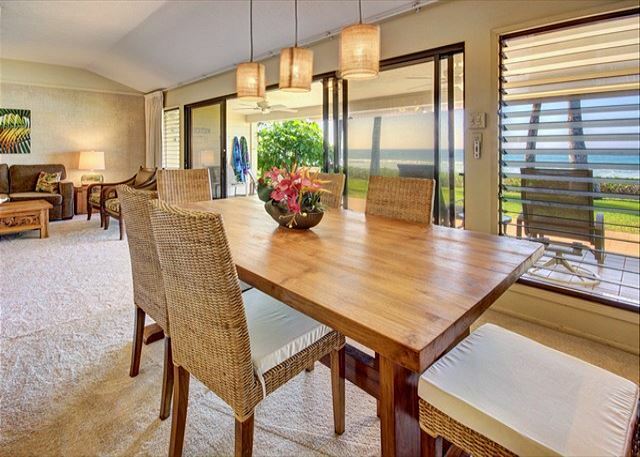 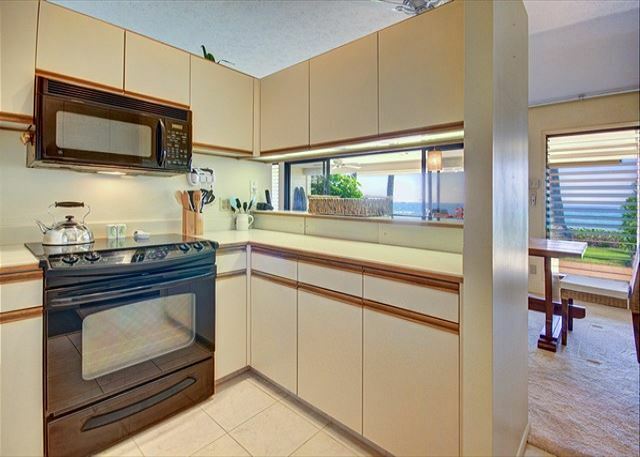 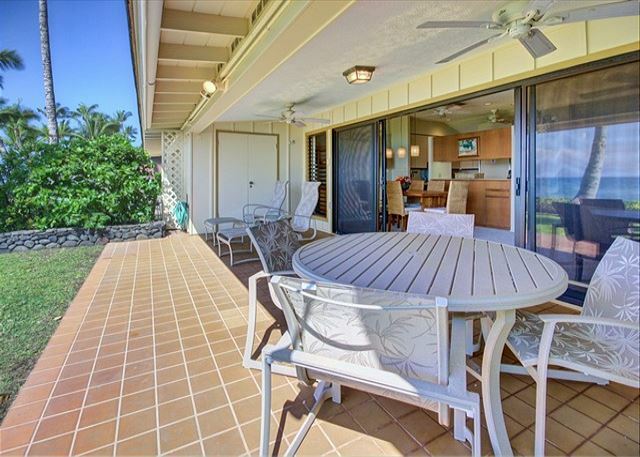 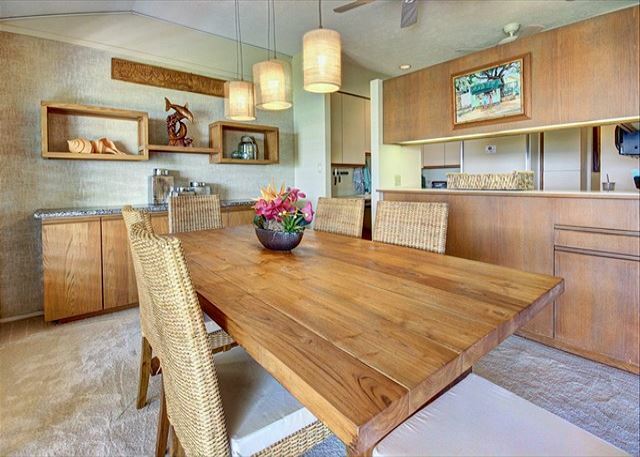 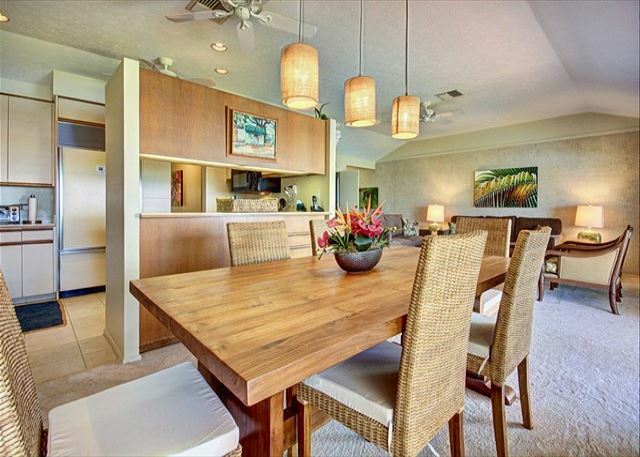 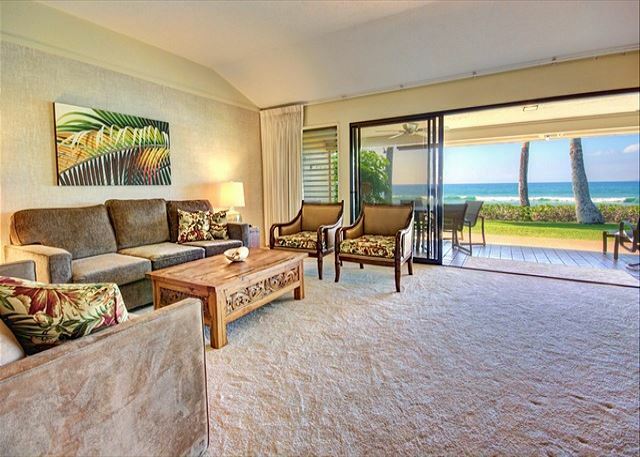 The expansive oceanfront lanai opens to breathtaking ocean view vistas from the kitchen, living room and dining room.